Texas is a huge state in the south of the United States. It has four large areas of population, around Austin, Dallas, Houston and San Antonio. 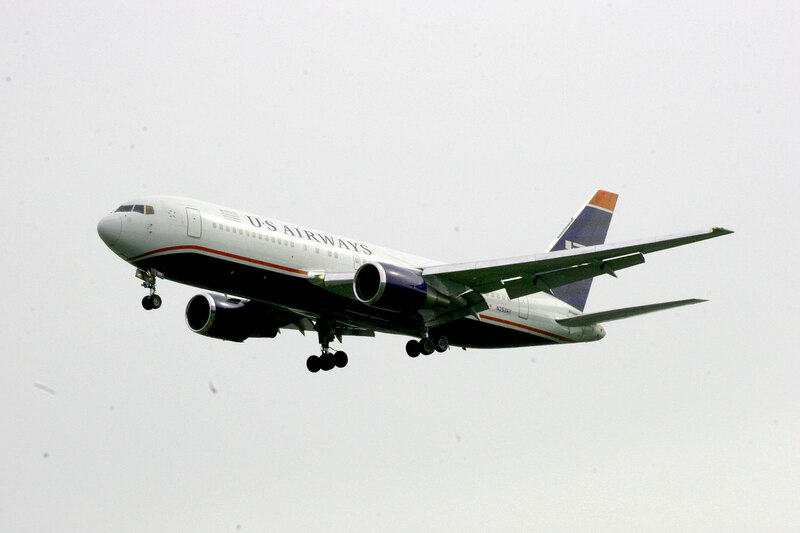 Two of the country’s largest and busiest airports are located in the state at Dallas Fort Worth and Houston Intercontinental, and a number of major air bases are also located here. Each major city has a number of smaller reliever airports scattered around, so it’s worth hiring a car and planning a route around these as there’s always something interesting to find. 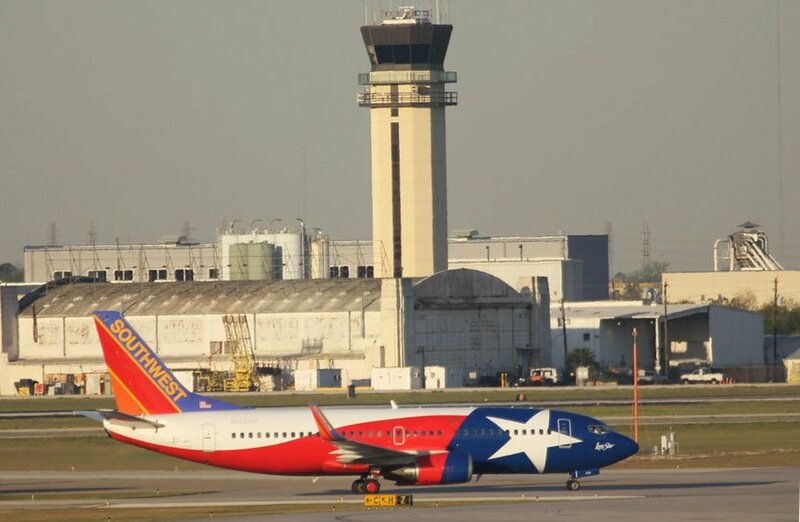 Here are 9 places to go plane spotting in Texas. 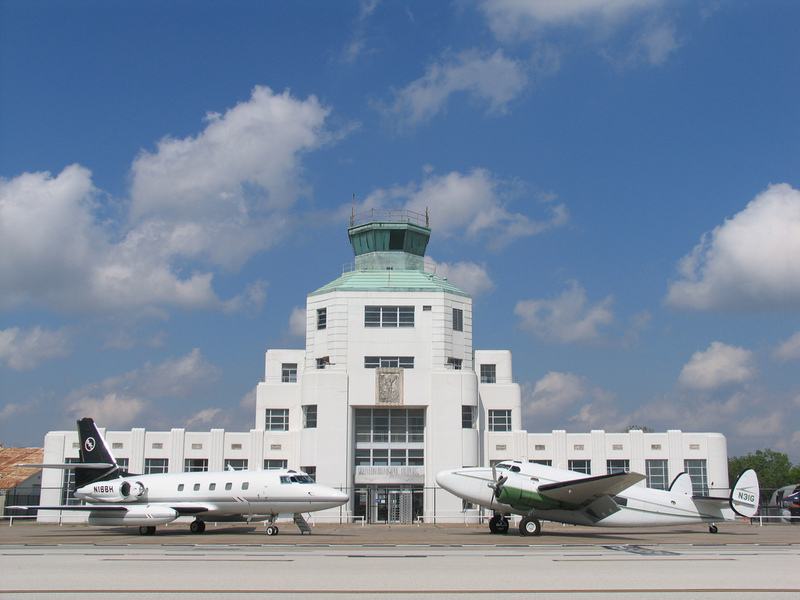 Located on the eastern side of the airport. 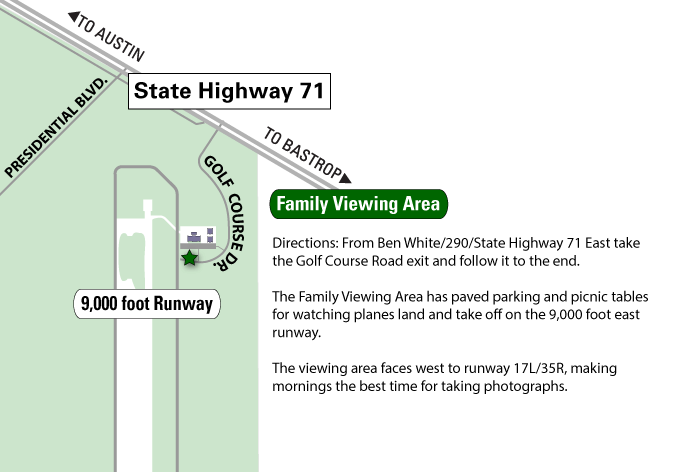 To reach this outdoor viewing area, drive east past the airport exit off Hwy 71, and turn right onto Golf Course Rd. Follow it to the end. You have views of runway 17L/35R, and part of the passenger terminal in the distance. Photography is good on the morning. 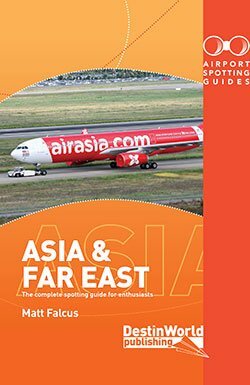 This official spotting location is excellent for photography and logging movements. It has car parking, seating, canopies and a live ATC feed. 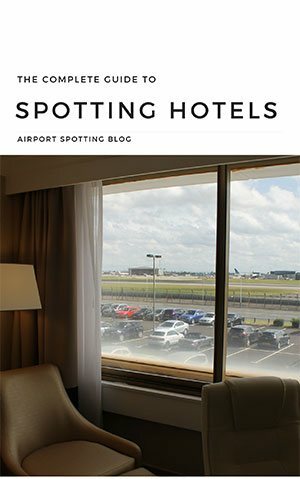 The spot is best for movements on the western side of the airport. Movements on the eastern side are difficult to log due to heat haze. The spot is excellent for photography, and is close to the eastern cargo aprons. The Plaza is easily reached from Airfield Drive or John W. Carpenter Fwy. 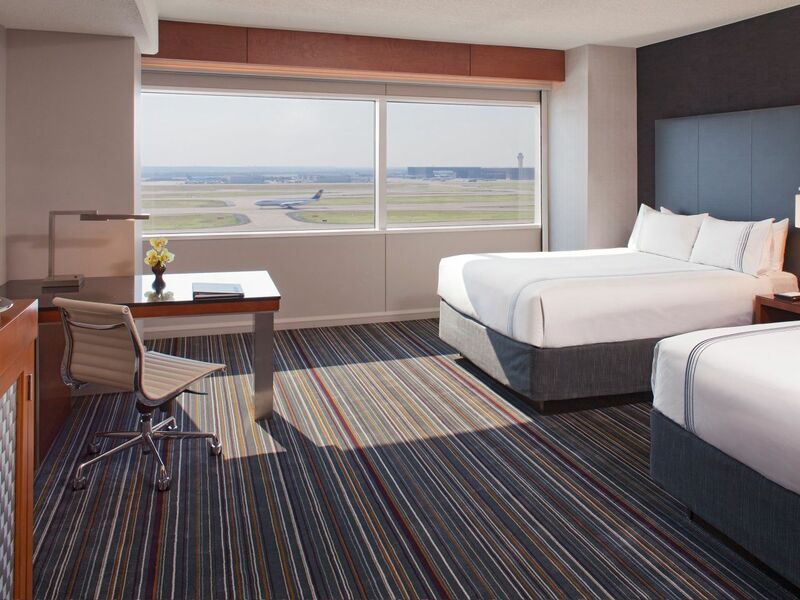 The official spotting location at IAH. It is very close to the end of runway 27 and great for photography when the sun is right. To reach the spot, follow Clayton Pkwy from Hwy 59 as it passes the east of the airport. Pass Lee Rd, then U-turn and come back to Lee Rd, where you turn right and follow to the runway lights. A small car park is on your left. This road runs along Bachman Lake through parkland, to the north of the airport. It passes both runways 13L and 13R. If arrivals are on these runways, this is an excellent spot to watch the action and take photographs. 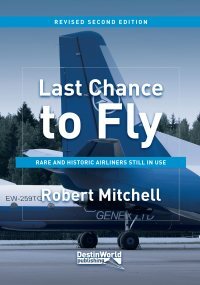 The on-site museum is actually the best place to watch aircraft at Hobby. There is an admission fee, but the views are worth it. You will see all aircraft movements from here, but the fence is a problem for photography. On special events days you can gain ramp access here. 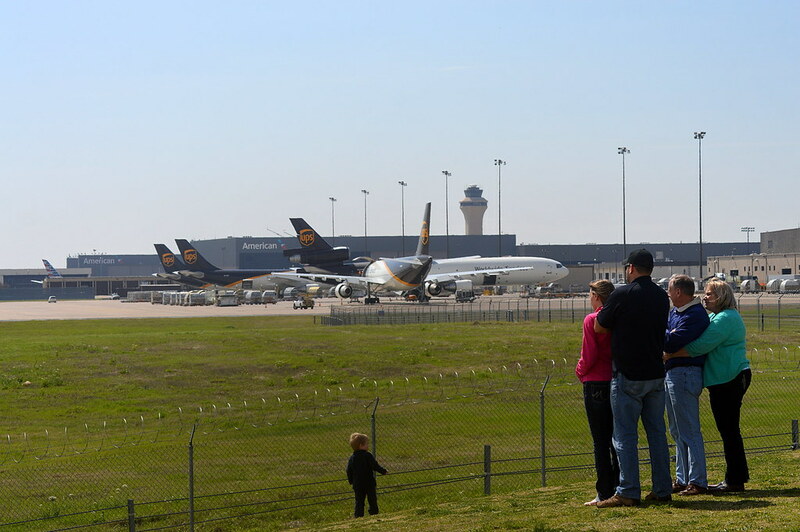 The loop road leading to the terminal is great for viewing any aircraft parked on the main ramp. On the opposite side of the field, Old Blue Mound Rd runs alongside the now extended runways for good views of aircraft action and a distant view of the FedEx ramp. The top floor of the parking garage has views over part of the terminal and runways. 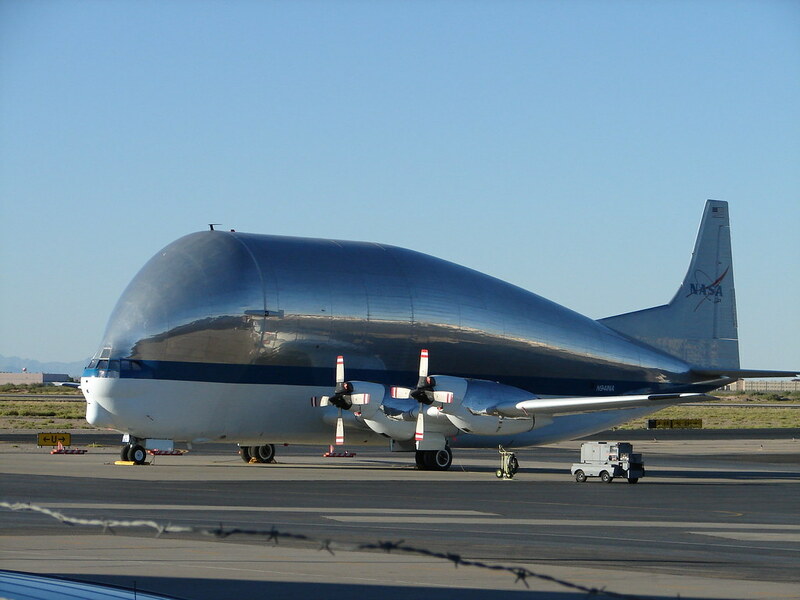 Also, a drive east from the terminal along Boeing Dr leads past many of the FBO areas, plus the NASA facility where their Super Guppy aircraft is often parked. 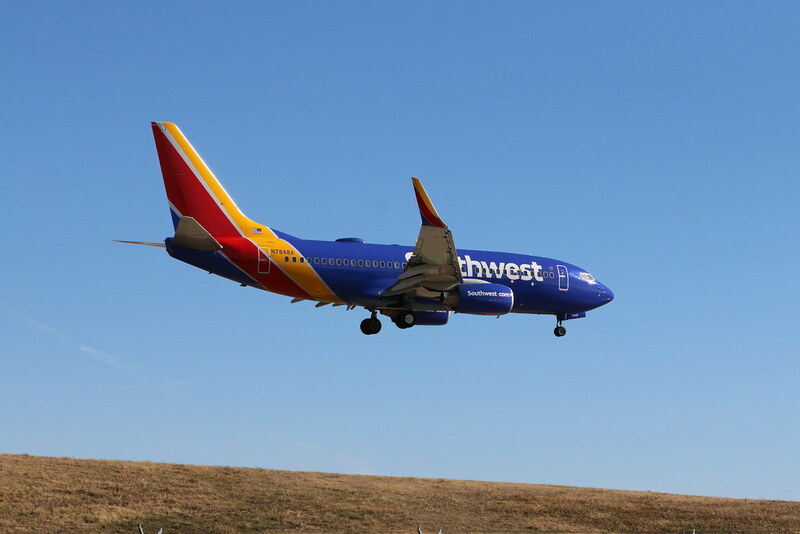 This new area allows for great photographs of aircraft landing on runways 30L/R. Easily reached off Monroe Road. 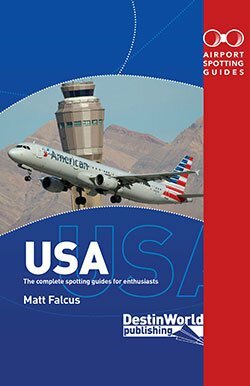 For more on spotting in Texas and all other airports across the United States, check out our book Airport Spotting Guides USA, out now.